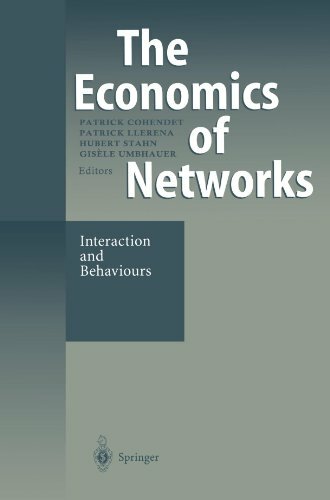 9783540646990 | Springer Verlag, September 1, 1998, cover price $99.00 | About this edition: The economic concept of networks refers to the structure of agents' interaction as well as to the economic property of positive externalities. 9783540255819 | Springer Verlag, August 30, 2005, cover price $239.00 | About this edition: Patrick Llerena and Mireille Matt BETA, Strasbourg, E-mail: pllerena@coumot. 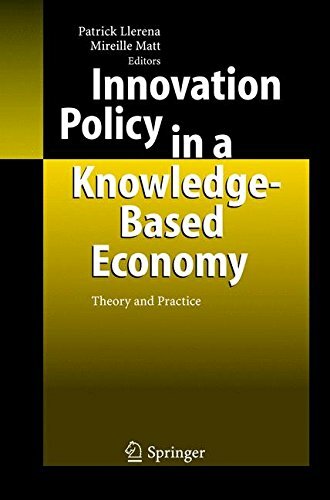 9783642064975 | Springer Verlag, August 30, 2005, cover price $239.00 | About this edition: Patrick Llerena and Mireille Matt BETA, Strasbourg, E-mail: pllerena@coumot.